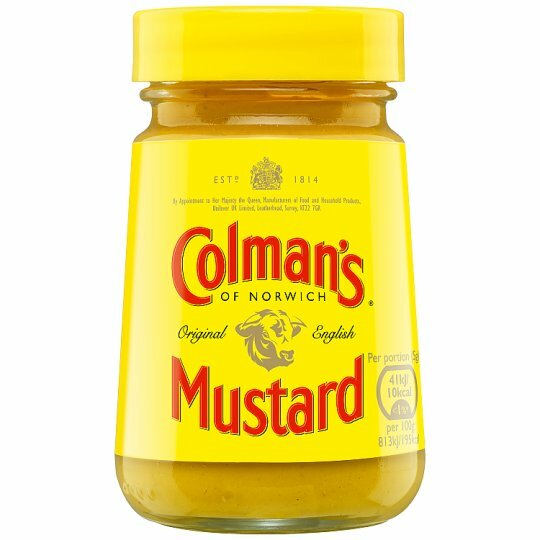 The trusty random word generator came up with SUNBURN, CARROT, MUSTARD, SIGH and I’m adding NINE for good measure and for obvious reasons, so those are your 5 words. I’d like you come up with a flash fiction story OR poem, max 100 words, (plus title), that includes all 5 of the words. * Try to be original in both your story and use of the 5 words. Don’t go for your first thought or idea as it’s likely to be the same as several other people’s. * Check and double-check your entry to ensure there are no typos or spelling mistakes. Last time I had to eliminate a couple of entries that would otherwise have made the longlist because they contained errors, which was a real shame. * Remember that ‘flash fiction’ is a particular literary form. I’m no expert but it strikes me that it’s a cross between fiction and poetry. Every word counts. For inspiration, look at the winners of previous random word competitions on this blog and also winners of other (bigger!) competitions, such as the National Flash Fiction Day competition, results of which have just been published. It might give you some idea of what can be done with the form. The words can be used more than once and can be used in the title as well as, (or instead of), in the body of the story. And you can add letters to the end of the words eg: ‘sunburned’ or ‘nineteenth’ or ‘sight’. Check if you’ve used them correctly by doing a ‘search’ on your finished document for the 5 words. As long as they come up (ie: they’re in the document in their entirety), then you’re OK. The prizes are significant! I’m giving away a £25 Amazon e-voucher as first prize and a £10 Amazon e-voucher as second prize. Yoo hooo! And then, of course, there’s THE GLORY of being the winner, which, quite frankly, is priceless. 1. One entry per person & no alterations can be made once it’s submitted. 2. Open to anyone, anywhere and it’s free to enter. 3. Maximum 100 words (you can submit less), plus title. 6. Any theme or genre is acceptable (but anything too graphic or ‘sweary’ is unlikely to be shortlisted, as I won’t want to publish it here. Remember, this is a ‘family blog’!). 7. Your entry must not have won or been placed in another competition. 8. Judge’s/judges’ decisions are final. 9. 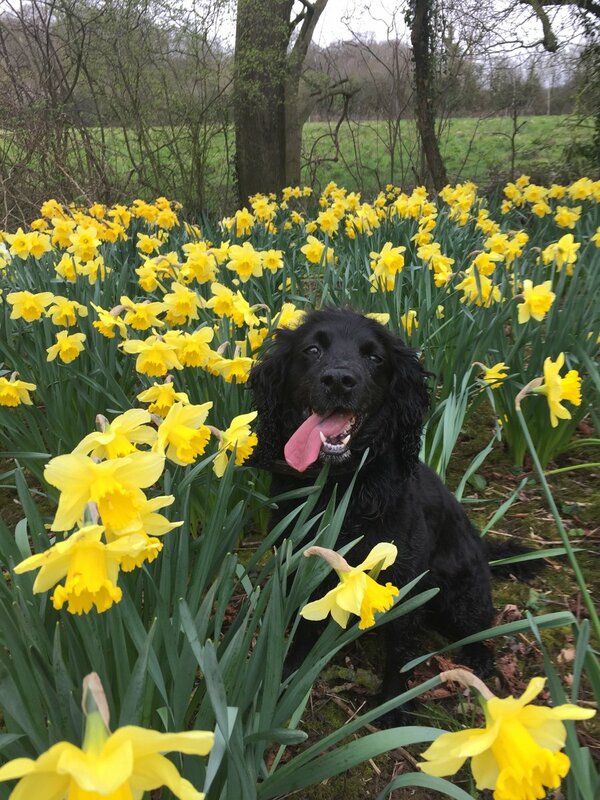 Email your entry in the body of the email, NOT as an attachment, to: helenyendall@yahoo.co.uk by midnight on Sunday 5th May 2019 (3 weeks today), along with your name. You will get an emailed response, confirming receipt of your entry, within a day or so. 10. By entering, you agree that your entry, or an extract, can be posted on this blog if it’s one of the shortlisted stories. Copyright remains with the author and all entries that are not shortlisted will be deleted/destroyed once judging is complete. 11. I will ‘longlist’ 10 entries and another judge (yet to be confirmed but someone new!) will choose their shortlist of 5 stories and then, the winner and runner-up, from those 10 entries. It will all be done anonymously, of course, until the winner and runner-up are announced on the blog. PS: On a different note, apologies for all the pesky adverts that have appeared on the blog just lately. As soon as I found out how to upgrade the blog without losing the name or all the info, I will do so and that will get rid of them! So please bear with me until then! I thank you! I am The People’s Friend’s ‘Writer of the Week’. Hurrah! Actually, I have done very little to achieve this accolade, apart from send them a story which is appearing in this week’s issue of the magazine. You will have noticed, if you keep an eye on The People’s Friend’s excellent website, that every week they feature one of their writers. It’s just my turn, I suppose. Anyway, it was fun answering the questions because, let’s face it, who doesn’t like talking about themselves?! Talking of interviews, novelist Joanna Cannon (of The Trouble with Goats and Sheep and Three Things About Elsie fame), is coming to Evesham Festival in June and I’ve got the lovely job of interviewing her! Exciting and very scary all at the same time because I’ve never done anything like that before. If you want to come and listen to Joanna talk about writing and her books (and see me possibly making a fool of myself), then the event is in Evesham on Sunday 30th June, from 3pm – 4pm and it’s only £6 for a ticket (on sale here now!). I am going to stake my reputation (because it was my idea to invite her) on this event being a sell-out because – well, it’s Joanna Cannon! But we’ll see! Joanna Cannon writes ‘Up Lit’ (although I know she’s currently writing something a bit different) and I’ve just finished reading Meet Me at The Museum by Anne Youngson, which I would consider to be ‘Up Lit’ too. It’s an epistolary novel (that sounds vaguely medical but it means, as I’m sure you know, a novel written in the form of documents. Usually – and in this case, letters – but it can also be emails, newspaper clippings or diary entries). What really pleased me about this book, when I first picked it up, was the photo of the author on the inside back cover. Because Ms Youngson is not.. well, not young. I’m sure she won’t mind me saying that, as much has been made about the fact that she was the oldest (at 71) debut novelist to ever be shortlisted for a Costa award. It’s refreshing to see a well-received novel (especially a debut) by someone who’s not a twenty-something, pouting model-type (because sometimes – especially when competitions ask for your AGE – it feels like that’s what the publishing industry is looking for). It gives me HOPE – and perhaps, you too. 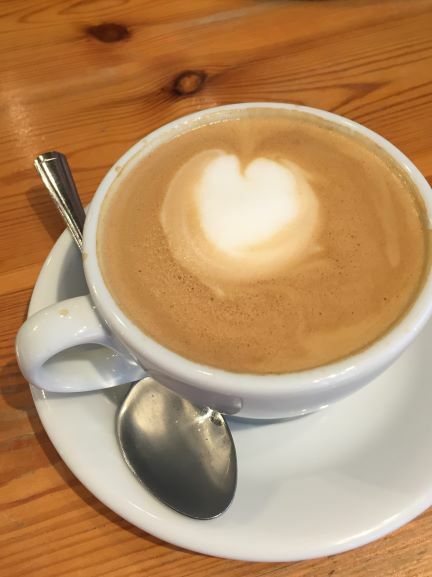 In other news, I met my friend Beanchild (don’t ask) today for coffee and we pondered, when hers arrived, whether it was a heart or a bottom on the top. What d’you think? 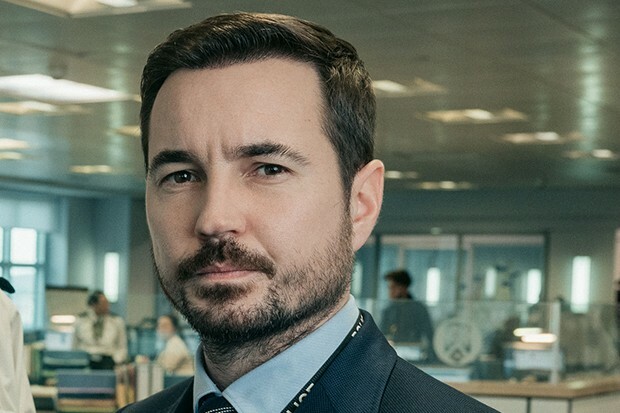 Ooh, Line of Duty’s Steve has got a furry face. And a frown. 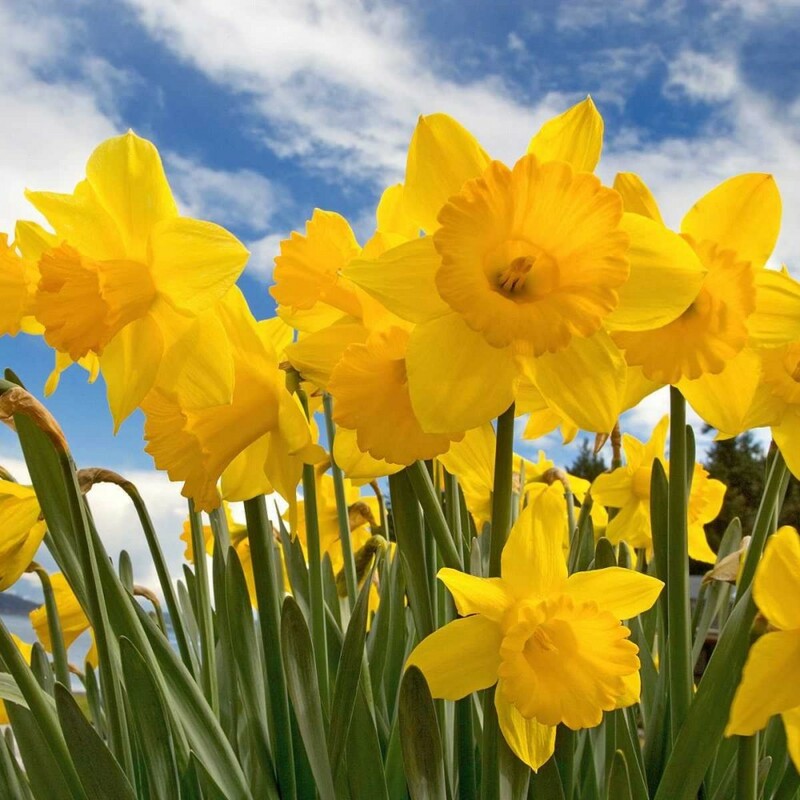 Good evening, Happy Mother’s Day (to ALL the ladies) and hopefully you’ve remembered to put your clocks forward. Remember last time I mentioned ‘750words’? Amazingly, I have completed my 750 words (which only takes me 11 minutes! I am a speedy typist) every day since then – that’s 8 consecutive days – and I’ve earned a turkey (or something like that) and a penguin badge. I’ll give you a proper update when I get to the end of the month’s trial! The new series of Line of Duty starts tonight. Hurrah. That’s made me very happy because that’s one TV programme that I cannot miss. Now, I still can’t mention my judging/reading role in the Evesham Festival of Words’ short story competition, as the longlist hasn’t even been announced yet but another competition has recently announced its results and I am at liberty to talk about that! The Writers’ & Artists’ Yearbook short story competition, which attracted around 1,000 entries (eek!) has announced its winner and 2 runners-up and the winning story ‘How To Draw A Boy’ by Lamorna Peoples, is on the website. Not only is it a really original story but it has a great title too, a title that draws you in (no pun intended!). And that’s something (I think I’m allowed to say this!) that I noticed about the stories I was judging for Evesham: most of them had pretty dull titles. Most consisted of just one or two words and it was clear that little thought had gone into them. Does it really matter? Isn’t it all about the story? Well, a good title could be the thing that gives your story one or two points more than another in a competition. It could make the difference between being short- or longlisted, or not making the cut. So it’s worth spending a little time, thinking of a good title. You can read the winning story here. I think it’s stunning. I’m not surprised it won. But tell me what you think! Have you come across ‘750words‘? It’s been recommended to me by a couple of people, so I thought I’d take a look. It’s ‘an on-line journaling tool’ – a site to encourage a daily writing habit. My friend, who (her words) ‘suffers from procrastination’ and what she calls ‘laziness’ (but I suspect is actually lack of confidence, headspace and time…) is finding it really motivating. Because once you start and get a few days under your belt, you don’t want to stop (indeed, the site is full of quotes from people who’ve done amazing things, like not missed a day of their 750 words for years!). Now, before you get all excited (like I was), I need to tell you something. It’s not free. But the first month is, so I’m going to try it for a month and see what I think. After that, if I want to carry on, it’s $5 per month. Which is £3.78 (as I write this), so not much more than a big Costa coffee. So, how does it work? Once you’ve registered (quick and easy), you are encouraged to post 750 stream-of-consciousness words every day (ie: write them directly onto the website. It’s a brain-dump, a clearing of the mind, a form of writerly meditation). This is for your eyes only, it’s not published anywhere on the site. It’s unashamedly based on Julia Cameron’s ‘Morning Pages’ (the idea of Morning Pages is that you handwrite 3 pages of A4 every day, which usually comes out at about 750 words. Obviously, it depends on the size of your handwriting but most people write about 250 words to a page) but the clear difference is that Morning Pages are written by hand and 750words involves typing. So, what’s the difference between joining 750words and just typing away on your laptop in Word for half an hour every day? 1. If you like a ‘community feel’ to writing (eg: if you like NaNoWriMo) then this could be for you. Writing’s a lonely business, as we all know. 750words lets you see who else is on-line and writing alongside you (albeit virtually!). 2. Apparently, (I say apparently because I haven’t got that far yet! ), there are email reminders and a motivational rewards system. (Cute animal badges! eg: you get a penguin for a 5-day writing streak). 3. There’s a handy word count at the bottom of the page and the site automatically saves your work every 10 seconds. If your computer goes kaput, all your work will still be stored on 750words. 4. There are stats and pie charts and things like that (that show you your state of mind, most used words, etc), if you like a visual representation of how much writing you’ve done. 5. You can, of course, write more than 750 words. And you don’t have to use the site as writing meditation/Morning Pages/journaling. You could use it to store your 1000 words a day on that novel you’re writing. Take a look and if anyone else signs up for the free month’s trial (or perhaps you’re already a regular on the site), I’d be interested to hear what you think and if it’s helped your writing. 1. I’ve finished reading dozens and dozens of stories for the Evesham Festival of Words short story competition and the next stage is to agree on the longlist, with the other reader. I’ll be blogging about the experience in the next couple of weeks, once the judge has chosen her winner and runners-up. 2. I had my payment from those lovely people at the ALCs last week and it was certainly worth having. (In fact, 81% of ALCS members paid in their latest distribution received between £100 and £1,000). If you’ve had any stories or articles published in British journals or magazines (not newspapers – and that includes The Weekly News), in the past 3 years, then it’s really worth joining. There’s lots of information on their website and a handy piece here from Simon Whaley on ‘Understanding your ALCS Statement’. 3. I only need another 13 followers to get up to 900 and then I’ll be running another of my free-to-enter flash fiction competitions! 4. 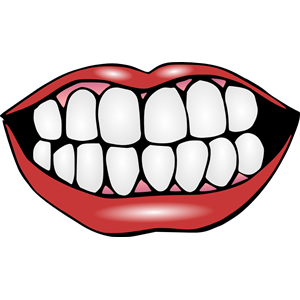 TEETH: I have been to my new dentist and she is lovely! I have also worked out that my jaw ache could be tree pollen allergy (it interferes with your sinuses) because when I go away from here – ie: to a town – for a few days, it goes away. 4. My friend came for lunch today with her dog and they left the dog’s teddy behind… (another excuse for a cute photo). 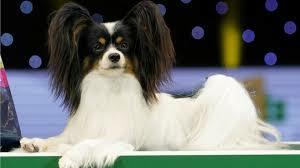 Dylan the villain (a papillion from Belgium), 2019 winner of Crufts. 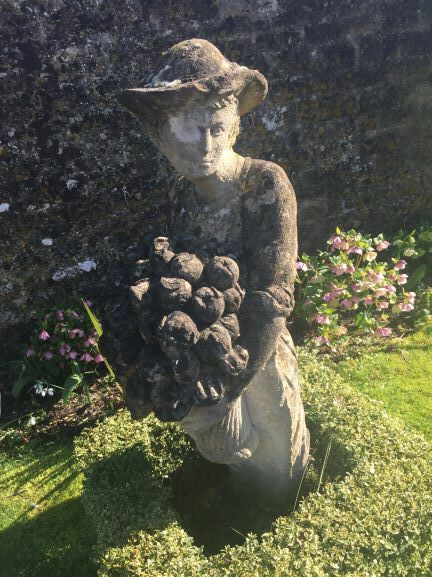 This time last week I was on a writing weekend in Worcestershire, run by the same tutors that I spent time with last October at Ty Newydd – Alison May and Janet Gover. There were about 14 delegates – all women – and we were all on very different rungs of the writing ladder. Some had agents, publishers, editors, websites and two or more published novels under their belts. The rest (most!) of us, were still ‘wannabees’ (agh, I hate that word), there for encouragement, guidance and, well, a bit of fun too, let’s be honest. There was plenty of chat, of course, over the weekend and also – because we writers are a sensitive lot – a fair bit of self-doubt and metaphorical beating-oneself-over-the-head, too. (But there was wine and chocolate, so we were OK). Ooh, and there were dogs! Not, as my mum thought when I told her on the phone, actually on the writing course but staying in the hotel with their owners. They were competing at Crufts which was being held at the NEC, not a million miles away. During my one-to-one session with Alison, over the weekend, we managed to clarify something that I’d been wrestling with for a while. ie: whether to keep ploughing on with novel #1, which is still not at a suitable point to start submitting to agents (it’s finished but the last third is still too rough. You only get one chance to impress an agent and I don’t want to send out work that I’m not completely happy with) OR whether to put it away for now and focus on the ‘shiny new idea’, which is novel #2. I don’t want to be one of these people who never finishes things! But as Alison pointed out, I have finished it. I have a draft of a novel. But, she thinks my idea and ‘voice’ for the new one are stronger. And it’s an idea that I’ve had for a while. It keeps coming back to me and that, so they say, is the sign of a good idea, or at least, something that you’re really interested in. So, that’s it, then. Decision made. Onwards with the first draft of the new novel (with the intention of coming back to #1 in time). Do You Always Know Your Ending? And this leads me to the question that I wanted to ask: do you always know the ending of a novel or short story, before you start to write? With short stories, I always know the ending I’m working towards (even if that ending gets tweaked or changed, to improve it, later). In fact, I can’t start writing until I know the ending. It would be like setting out on a hike without a map! (And someone who can read it). In advance of the writing weekend, we were asked to send a synopsis and the first 1500 words of our WIP (work-in-progress) to the tutors. As my novel was really just an idea at that point, I submitted the synopsis without the ending. Because I didn’t know what the ending was. And I still don’t. I have a vague idea of how I want the main character to have changed (and maybe that’s enough?) but I don’t have a definite ending in terms of action/plot, so it all feels a bit airy fairy and that’s making me nervous. Actually, one thing I have learned from novel #1, is that I need to PLAN more before launching into the writing. I find I need to do some writing, otherwise the characters don’t start to come to life but that has to be balanced with lots of planning and thinking about the book (oh, and research because it’s a historical novel this time). Lots to think about and lots to do. And I definitely want to nail that ending sooner rather than later. In other news, I’m frantically (because the trickle has now turned into a flood!) trying to catch up with my reading of the submissions for the Evesham Festival of Words short story competition. It doesn’t close until 22nd March (next Friday), so there’s still time, if you want to enter (all entries are judged anonymously). The other reader and I are meeting up on Monday morning, for the first time, to discuss our findings so far. A week after the competitions closes, we’ll be expected to submit our longlist of 15 stories to the adjudicator, for her to forward to the main judge, Vanessa Gebbie. One of my People’s Friend stories is being published next month and they’ve asked me to send them a photo (nooo!) and a short piece on ‘the inspiration behind the story’. I’ve never been asked to do one of those before and it’s rather exciting. And finally, you may have seen this competition already, if you take Writing magazine, but Retreats For You in Devon (where a couple of my friends have been and given it the thumbs up! ), is offering a 4-night stay (worth around £400) as first prize in a writing competition that closes on 4th April. It costs £5 to enter and you need to submit up to 500 words (fiction or non-fiction), with at least one mention of a Devon landmark, via the Writing magazine website here. Photos below are from their website. I like the look of the wine at dinner….! Good luck if you decide to have a go! Today has been an up-and-down day. Firstly, (and if you are the sort of person who is 30 minutes early for every appointment, brace yourself), I was late for the dentist (I say by 12 minutes, the receptionist insisted it was more. I will explain). I know this is a terrible, shameful thing but, in my defence, I was tired and stressed (obviously, even more stressed by being late); I have been clenching my teeth at night, so I really needed to see the dentist but as I’m still going back to my practice in Birmingham (don’t ask! ), it takes over an hour to get there and I just hadn’t left enough time (this is the fault of my Type B personality, which is optimistic about the amount of time it takes to do anything). 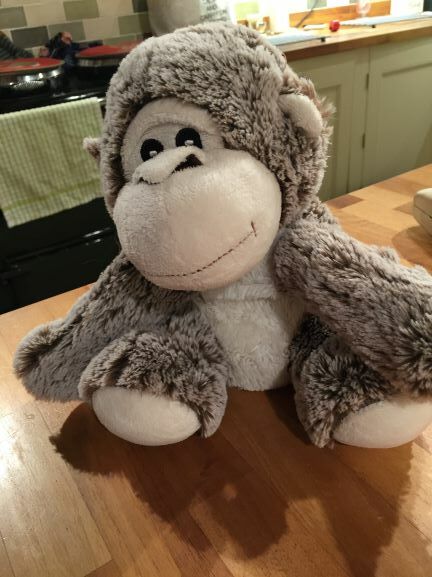 When I arrived – apologising profusely, of course – the air was frosty and the receptionist (a young slip of a thing), was … well, the only word for it, is ‘shirty’. She said that as I was ‘over 15 minutes late’ (even though the clock on the wall showed it was more like 12), the dentist ‘might not see me.’ She’d have to ask him when he was free. I was despatched to the waiting room, like a naughty schoolgirl, to await my fate. And I had a little cry, to be honest because my gums and teeth were hurting and I’d been told off and the whole 2-hour round trip might be for nothing. Then, another receptionist wanted me to fill in a huge medical form (which I’ve filled in before, about a hundred times) and I decided I’d had enough. I went back out to reception, gave them their form and pen back, told them I wasn’t in the mood to see the dentist now and left. And I have now done what I should have done several years ago and signed up with a practice near me! Hurrah. But it was still a strange way to leave a dental practice that I’ve been going to (mostly without being late) for 25 years. Now, here’s a question for you. That character you’ve just been writing about – is he pathologically early or late for everything? Is he a clock-watcher, or perhaps he never even wears a watch? What’s his relationship with ‘time’? Anyway, don’t feel too sorry for me. 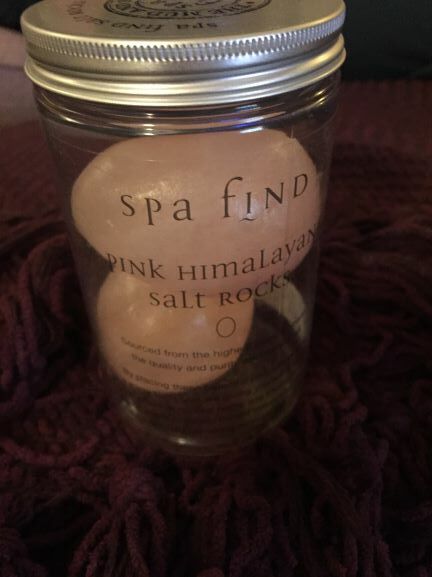 After the dentist debacle, I had a very relaxing 75-minute ‘Himalayan Rock Salt Massage’ at a spa on the way home. I won it in a Facebook competition at Christmas for – ironically – giving my ‘anti-stress’ tip (which was ‘Say goodbye to perfect’, of course!). At the end, I was given the 2 rocks to bring home! 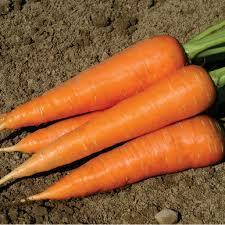 Here they are, bless their little mineral properties. Apparently, you can put them in a warm bath and they carry on emitting loveliness. But enough of all that. I need to tell you some writerly things. 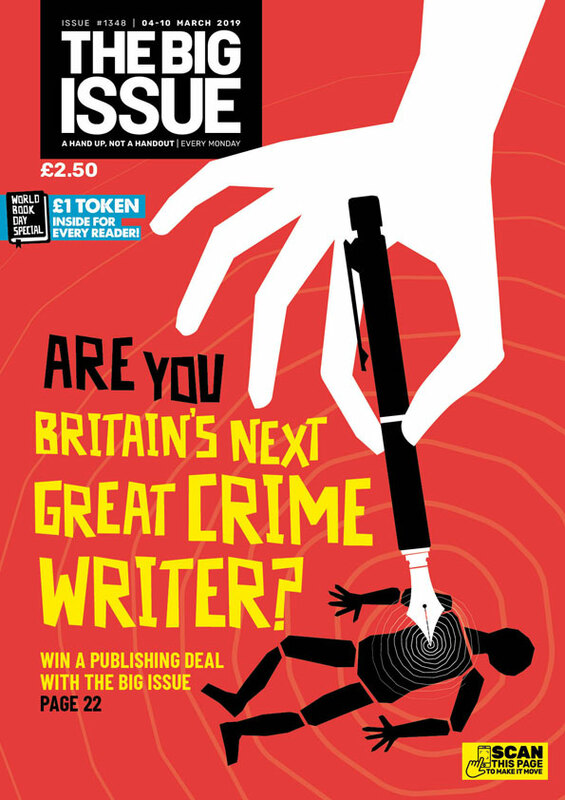 The Big Issue magazine has launched a crime writing competition, in conjunction with Avon (Harper Collins) to find an undiscovered author, who’ll be offered a 2-book deal. Here are all the terms and conditions. Read them carefully, if you’re thinking of entering. You’ve got until May 31st and you have to send a synopsis and the complete manuscript. And secondly, here’s an interesting piece from The Guardian, in which lots of great writers give some useful tips. I particularly like William Boyd’s advice to ‘plan your ending’ as most people, he says, can think of a great start to a book/play/tv series but have trouble working out the end (guilty as charged). 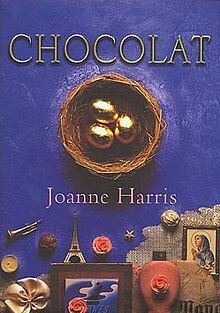 Still on the subject of ‘How much do writers earn?’ (see last post), author Joanne Harris* (of ‘Chocolat’ fame. And by the way, can you believe it’s 20 years since that novel was published?) has revealed – in a tweet – how much she’s accepted for work in the past week. And also, what she’s turned down. This is in the interest of ‘openness’ and I applaud her for doing so. We writers tend to be pretty coy about what we get paid and that doesn’t help our cause, does it? We might, for example, be accepting a much lower rate than someone else is getting for the same work. I know, in the past, when I’ve been asked by an organiser what I charge for a workshop or a talk, it’s been difficult to answer. 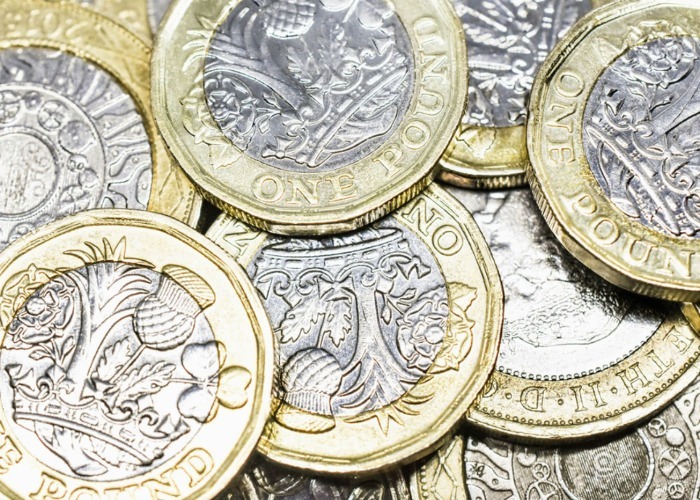 Ask for too much and you fear appearing ‘greedy’ (and might price yourself out of the job!) but ask for too little and you don’t do yourself – or other writers – any favours by underselling yourself and your skills. I have just about worked out how to answer this one now, by the way. I calculate how long it’s going to take me, in terms of travel time, preparation and delivery of, say, a workshop. If it’s going to take a total of 6 hours and I think £10 an hour is a reasonable rate of pay, then I’ll quote £60 (plus, maybe something for petrol). It’s still a bit ‘random’ but it’s better than just plucking a figure out of the air. This week, Ms Harris has accepted: £500 for an article in a leading newspaper, £100 (begrudgingly) for a smaller article in a different newspaper and £150 each for two festival appearances. Another 2 festivals who said they had ‘no budget for contributors’ were turned down and GOOD for her for doing that. This ‘no budget for contributors’ is laughable really, isn’t it? Because without the writers, there would be no audience and therefore no literary festival! But the writers are supposed to do it for the ‘exposure’. Ooh don’t get me started on that one. I replied to Joanne’s tweet (truthfully – and she gave me a *Fist-bump* for it – ooh, get me!) that the small literary festival that I volunteer for (which I didn’t mention in my tweet but which you all know because I mention it often enough, the Evesham Festival of Words), would never expect any contributor to work without payment. Some of the writers and performers we approach, I should add, do offer to waive their fee (and even then, we still offer expenses. eg: travel and overnight accommodation). I suspect they do this because we are a very small festival and they are helping us to grow. Which is very worthy and kind of them but absolutely not expected. What writerly things would you – or do you – do for free? Joanne Harris has tweeted (again!) today a list of #10WaysToSupportWriters because she believes – as do I – that writers should support other writers. A great example of this – for me, at least – was the womagwriter blog that Kath McGurl set up several years ago, as a virtual meeting place for those writing, or hoping to write, for the women’s magazine market. It was the first time I’d ever seen information about magazine guidelines and tips for getting published, in one place. It definitely helped me and was a very valuable (and generous) resource. Hats off to Kath (now a successful novelist and full-time writer – there’s karma for you), for setting that up. (The website is still running, in the capable hands of Patsy Collins now, by the way). I try to ‘give something back’ by volunteering for the Evesham Festival and by offering my services free of charge once a fortnight at a seniors’ writing group in Stratford-on-Avon (both of which I really enjoy, so it’s not really ‘work’). But to return to Joanne Harris for a moment. She suggests in her list of ‘ways to help writers’, that you “think hard before making requests of a fellow-writer, especially if you don’t know them in real life. And never ask a writer to do something (editing, manuscript assessment, etc) that any other professional would charge for.” Hear, hear to that. It’s particularly difficult, I think, to turn down a request to read or edit something from a friend, or a friend of a friend. I had an email a couple of weeks ago out of the blue, from a stranger (perhaps he/she reads my blog but I suspect not, so I feel at liberty to quote from the emails but I will of course not reveal his/her name). This person had seen my little e-book on starting a creative writing class, on Amazon. “My book is aimed at those who are going to be teaching adults, so probably not very relevant for you (and I don’t teach children, so I can’t help, sorry!). Quite helpful, wasn’t I? (Plus, I was helping to promote a fellow writer’s book). At which point, I’m afraid I just wrote back and said, ‘Sorry, I don’t have time for that.’ (true!) and of course, I’ve never heard from them again. I suspect published/well known authors (which of course, I am not), must get these kinds of requests all the time. It’s cheeky, isn’t it? Or do you think I should have been more helpful?! * If you’re on Twitter, you should follow her: she has lots of good stuff to say. @joannechocolat is her handle.